A durable powder-coat finish makes the fireplace scratch-resistant. The Astria brand’s new Plantation™ wood-burning fireplace is a premium wood-burning fireplace with oversized viewing areas. 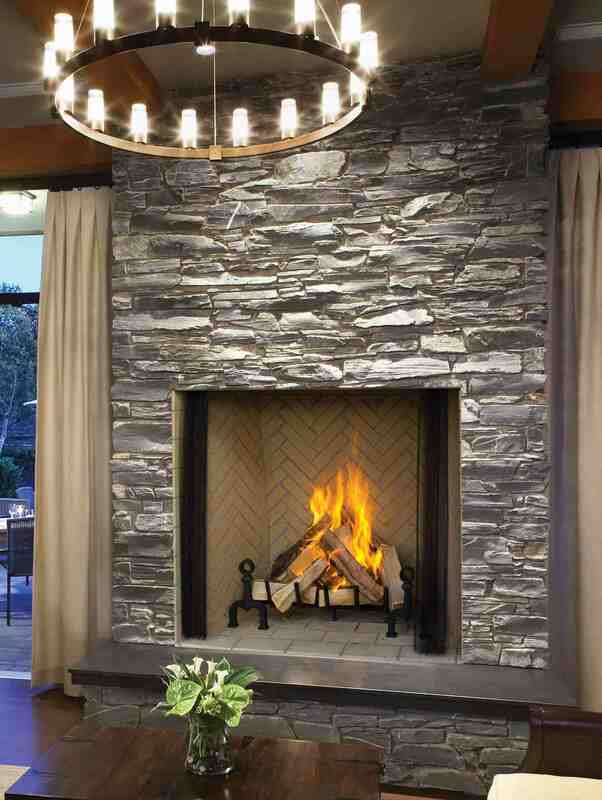 Featuring a distinctive, realistic masonry look, the Plantation makes for a great focal point in any room. It has a clean face design with a tall opening that allows for an exceptional view of its impressively large flames. One of its exclusive features includes a split brick profile in a herringbone pattern, offering a sophisticated yet traditional look. Plantation also incorporates a flushed “Rumford” hearth floor design. The Astria brand Plantation features a 12DM double-wall wood-burning chimney. free-standing decorative screen or add a barrier to prevent direct contact with hot glass. Three glass fireplace door finish options are available, including Black, Copper and Silver. 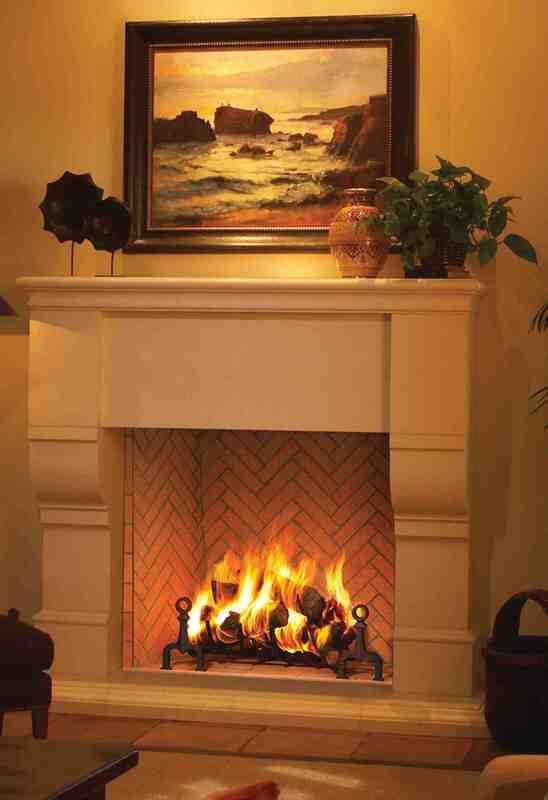 The Plantation has a durable powder-coat finish which makes the fireplace scratch-resistant with carefree handling. It also comes with a standard cast iron grate with andirons and a retractable mesh fire screen for a clean, elegant look. The Astria brand Plantation features Nashville-based Innovative Hearth Products’ 12DM double-wall wood-burning chimney. To safeguard the Plantation’s longevity, it is backed by a 20-year limited warranty.